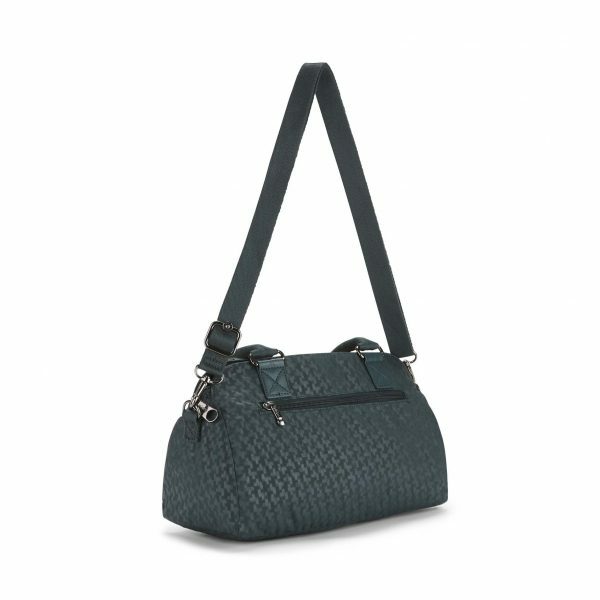 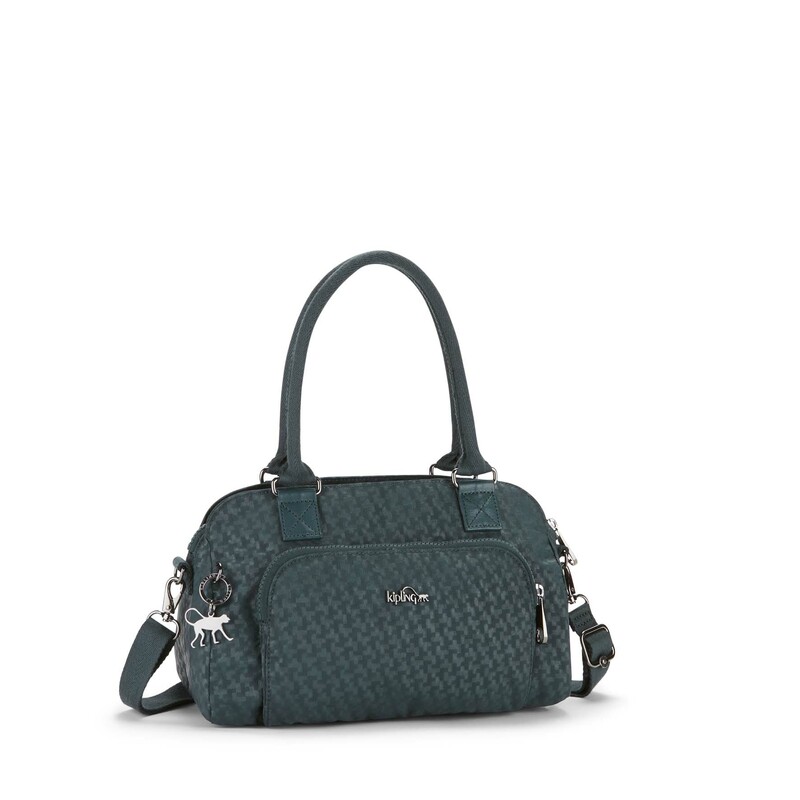 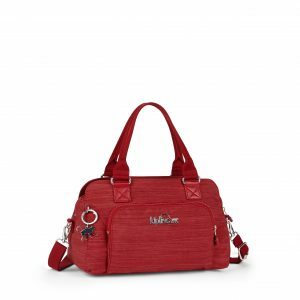 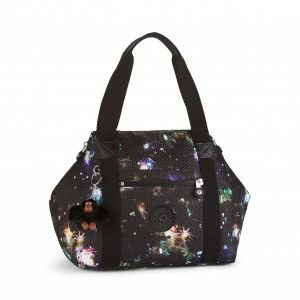 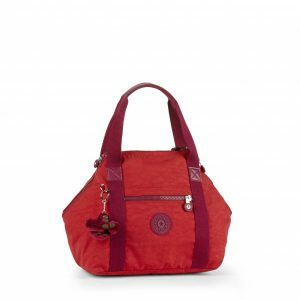 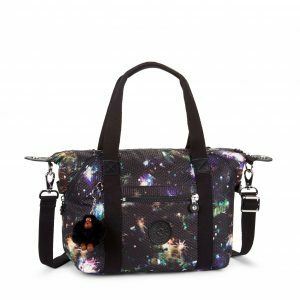 Our small KIPLING Alecto Shoulder Bag is both practical and stylish with a delightful choice of textures, bright colors and metallic finishes. This small chic shoulder bag will certainly add an extra touch of elegance to your wardrobe. You can wear it 3 ways, by the handles, cross-body or simply drape over your shoulder for an easy hands free approach. 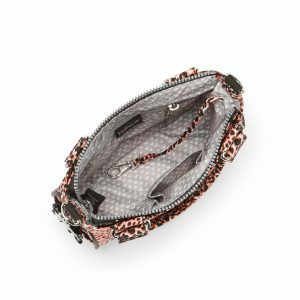 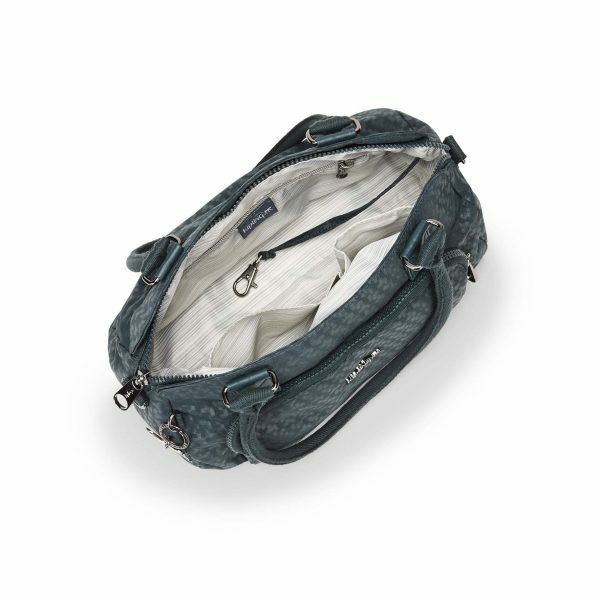 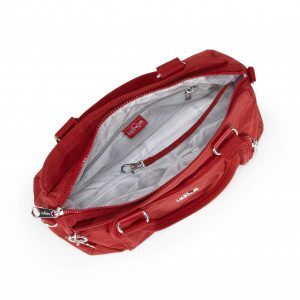 The Alecto bag is also spacious enough to keep your daily essentials super organised with plenty of handy pockets and useful compartments leaving you free to enjoy yourself, day or night.